LONG BEACH, CA: May 20, 2013- A wide shot of the eastern buildings and parking lots of the Veteran's Affairs Medical Center complex circa 2013 in Long Beach. 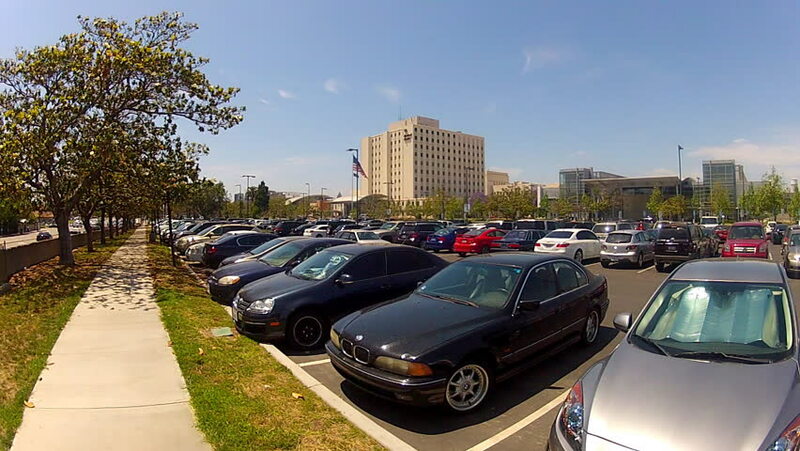 hd00:12LONG BEACH, CA: May 20, 2013- A wide shot of the central buildings and parking lots of the Veteran's Affairs Medical Center complex circa 2013 in Long Beach. 4k01:30Santa Monica: Los Angeles, CA USA Set #2 - Driving Plate Rear View: Car travels S on Ocean Ave. on a cloudy day in light traffic. Shot on RED Dragon.